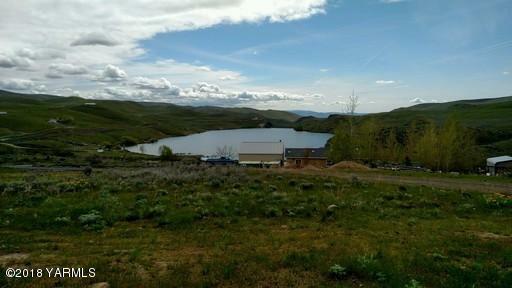 Recently updated home on 2 acres with amazing views of Wenas Lake and surrounding countryside. This one has it all. 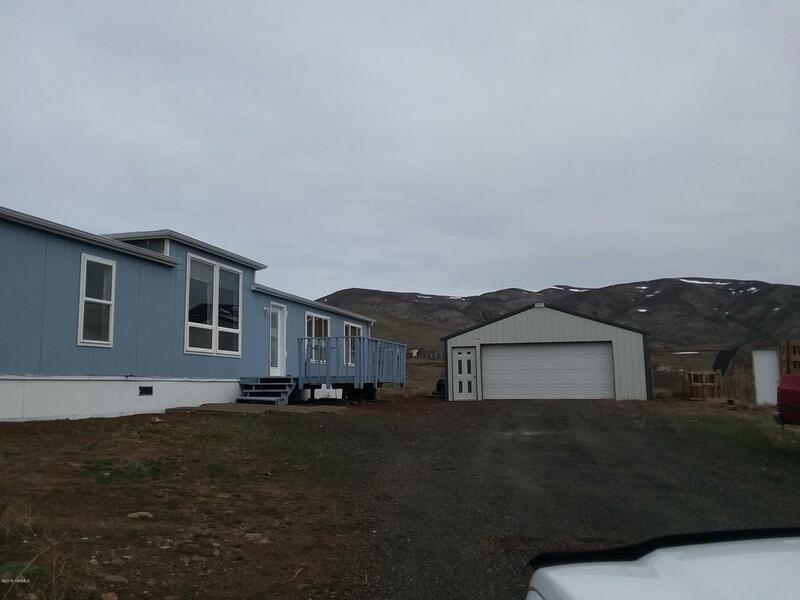 4 bedrooms, 2 full baths, mud room, 24x24 metal shop, and two storage sheds. Fenced back yard. New carpet, paint, and bathrooms.